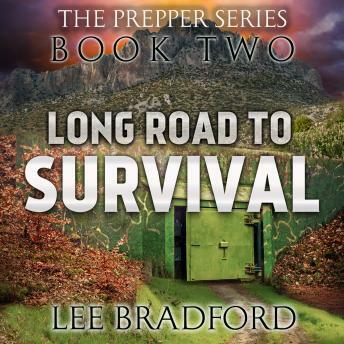 With deadly clouds of radiation swooping in from the wasteland of American port cities, Paul Edwards and his father-in-law, Buck, seek shelter in a spectacular government bunker, the likes of which has never been seen. They've succeeded in finding safety from the dangers outside, but in a world without rules, trust can be a deadly thing. Good listen to be sure but at times the plot was confusing. Quite a bit of jumping around and I think the author lost their own place a time or two. Just didnt make sense in a couple spots but overall worth a listen.